Last Date to Apply Online: 11-4-2019. 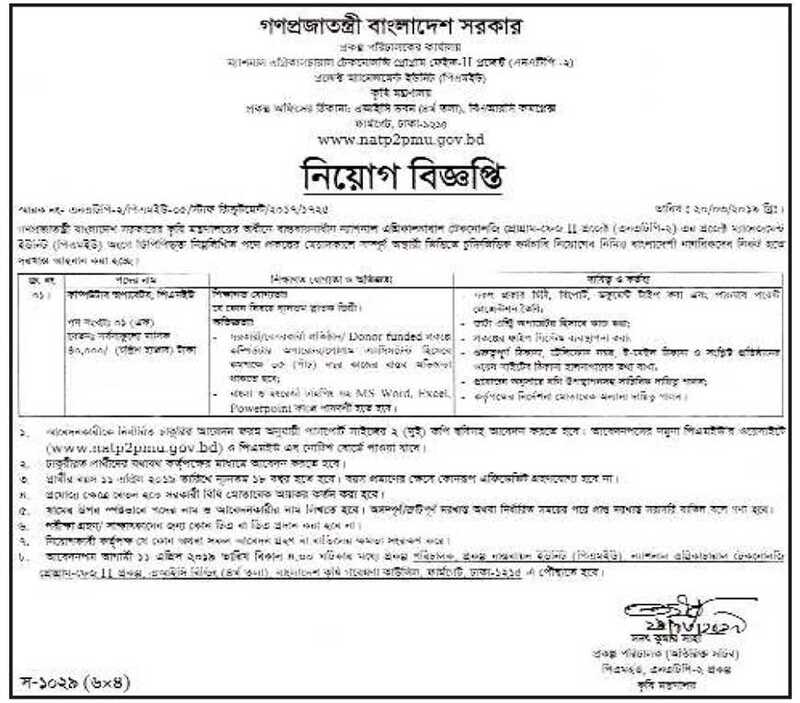 How to Apply (Ministry of Agriculture Teletalk): Eligible candidates can apply online through the website www.moa.teletalk.com.bd on or before 28-2-2019. I need a govt job. But no vacancy brahmanbaria??? ?